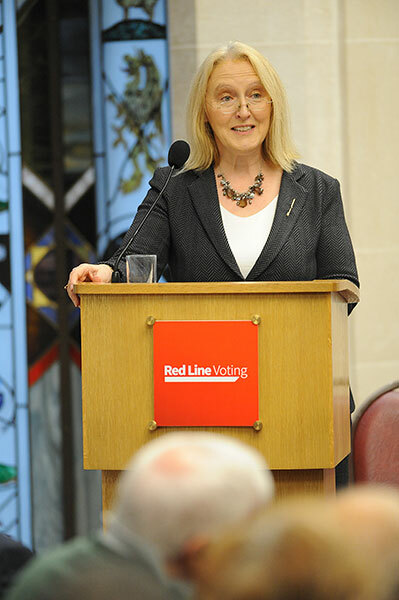 The official launch of Red Line Voting took place on Tuesday 8th December 2015 at the Guildhall of the City of London. 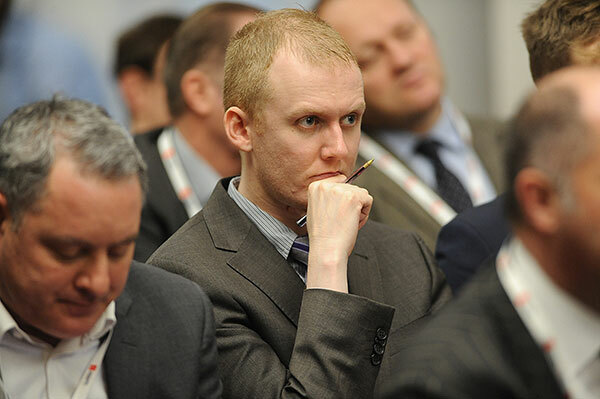 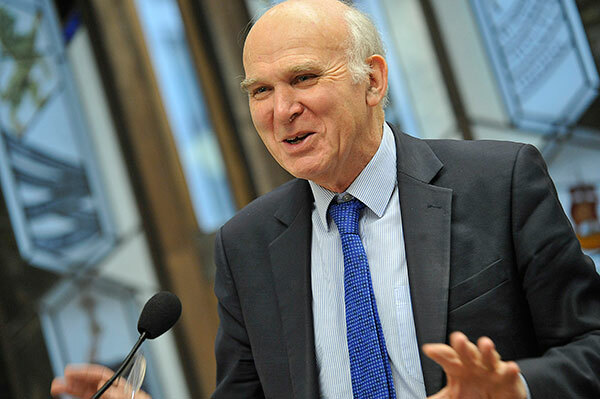 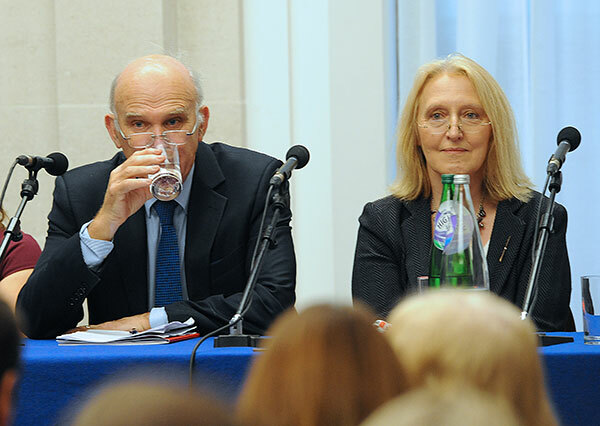 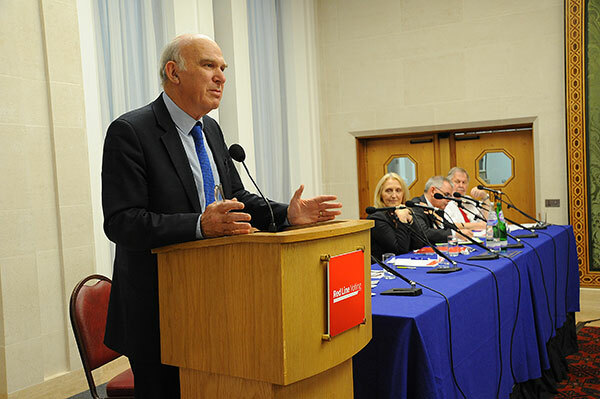 The keynote speaker was the economist and former Secretary of State for Business Sir Vince Cable. 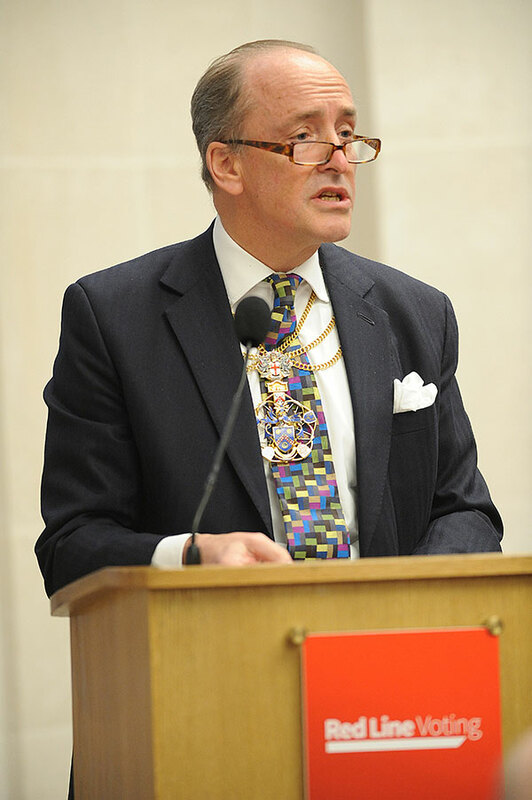 Other speakers included Sheriff of London Alderman Charles Bowman, Women on Boards UK Managing Director Fiona Hathorn, and Frances Way, Co-Chief Operating Officer of CDP. 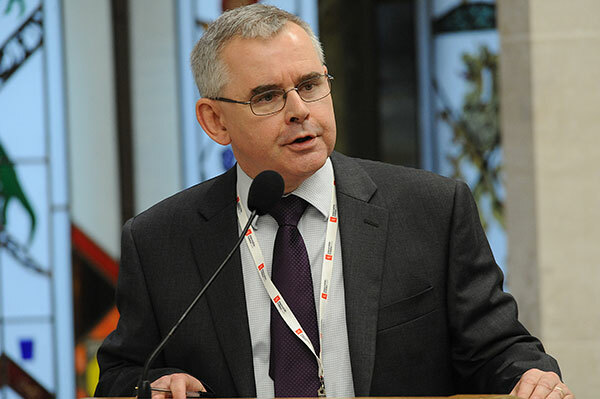 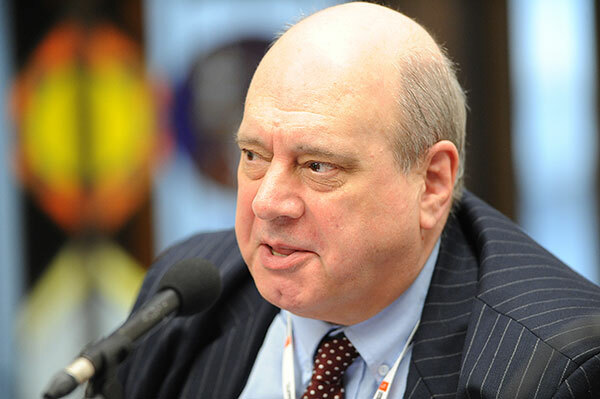 Also speaking was Simon Howard, CEO of the UK Sustainable Investment and FInance Association which has worked closely with the AMNT in developing Red Line Voting. 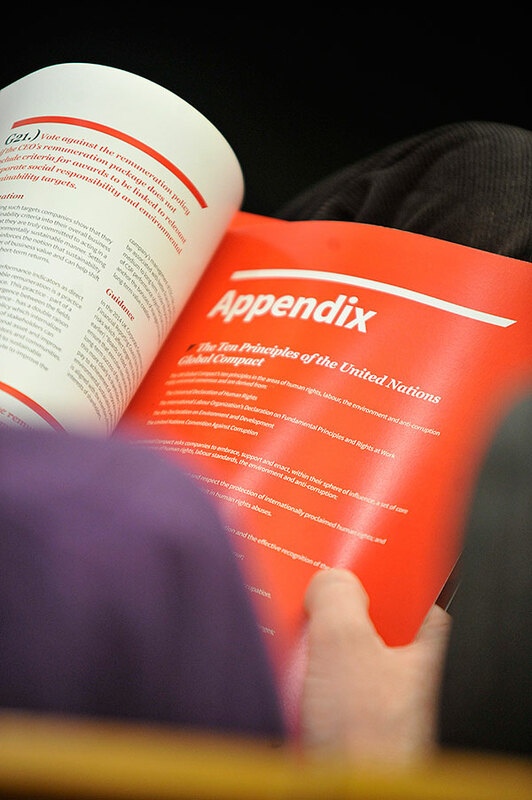 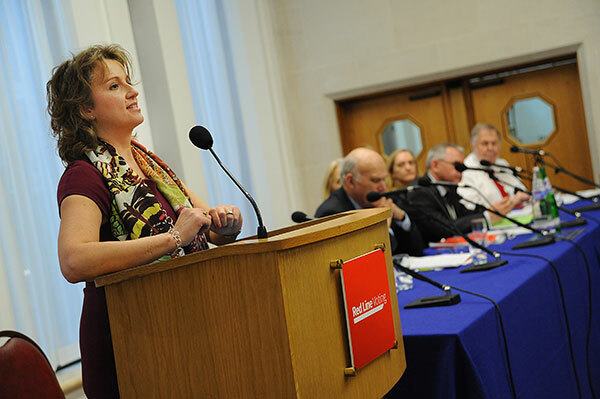 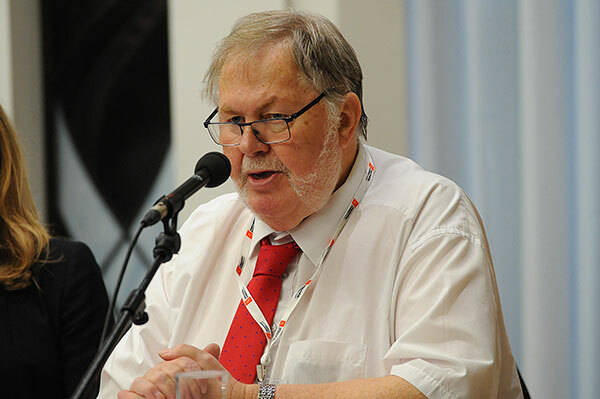 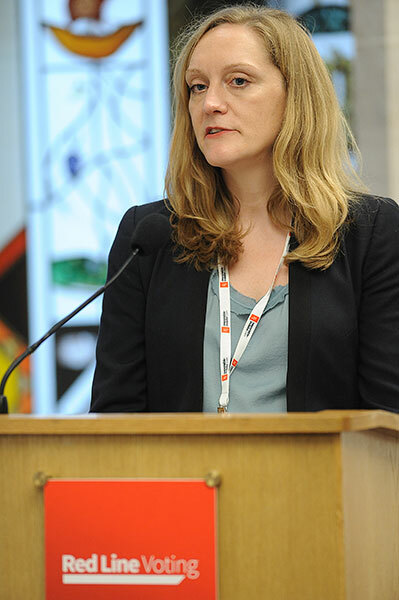 The event was chaired by AMNT Co-Chair Barry Parr and the Red Lines were introduced by AMNT Co-Chair Janice Turner. 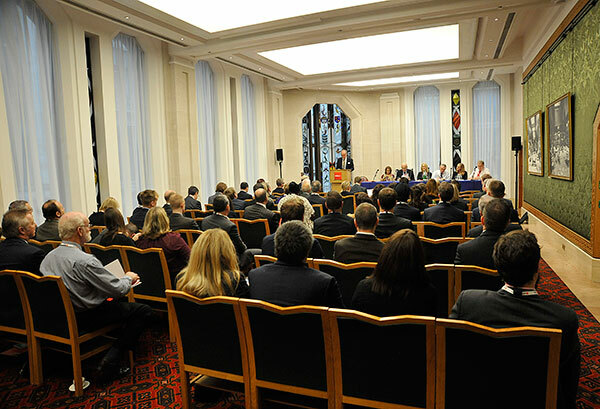 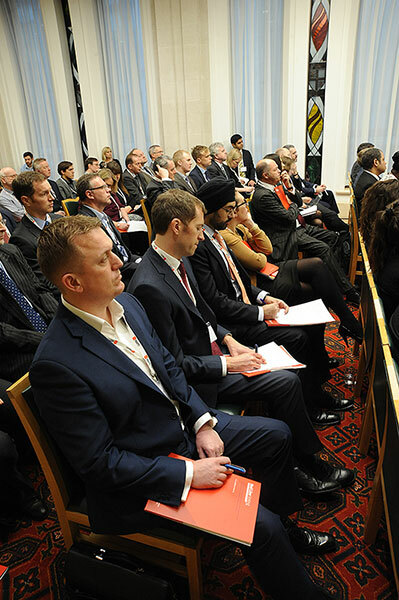 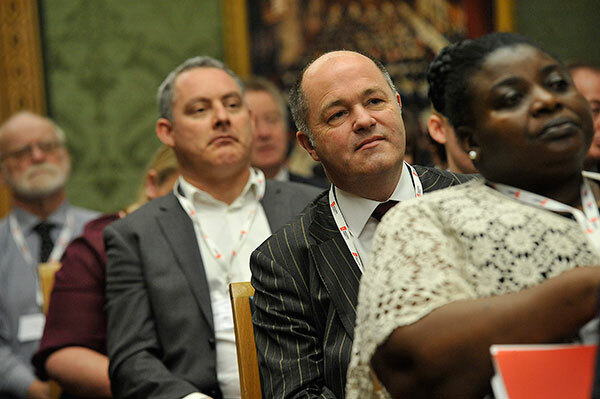 The packed event was attended by a wide range of guests including pension scheme trustees, pensions industry consultancies, members of UKSIF and executives from the financial services industry.